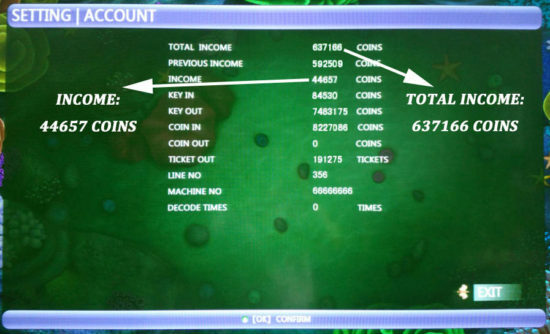 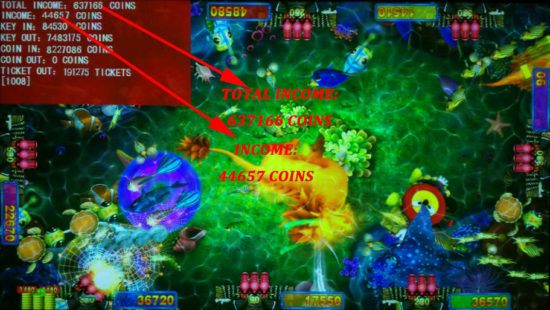 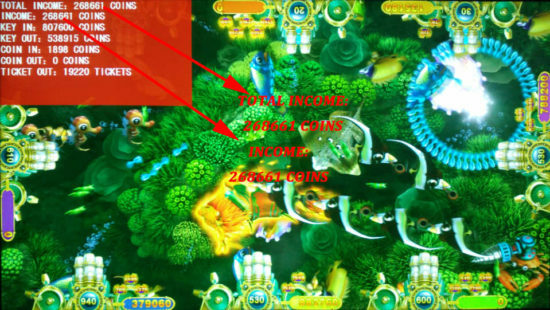 How to play skilled fish hunting video arcade game? 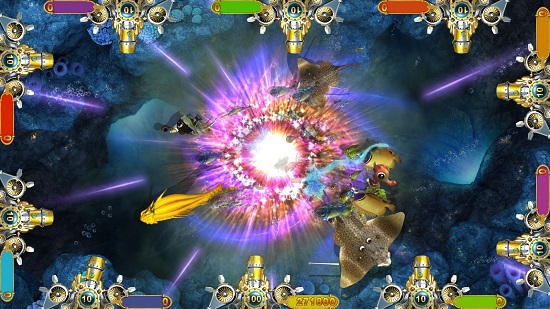 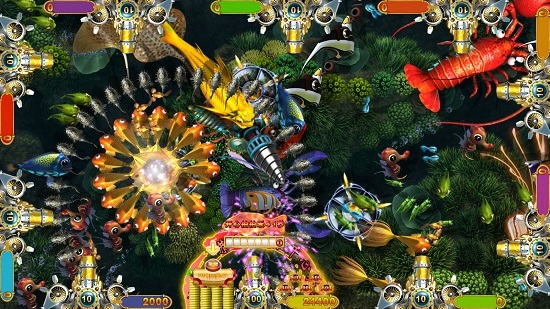 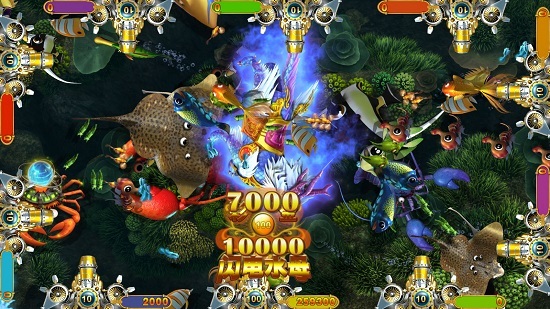 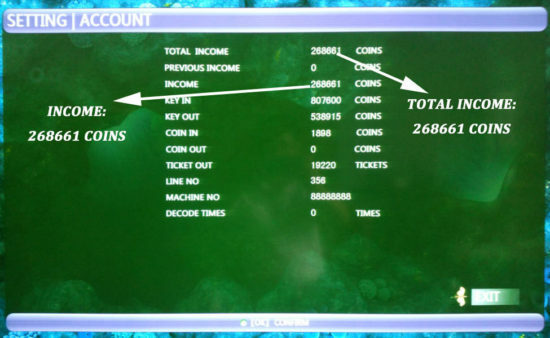 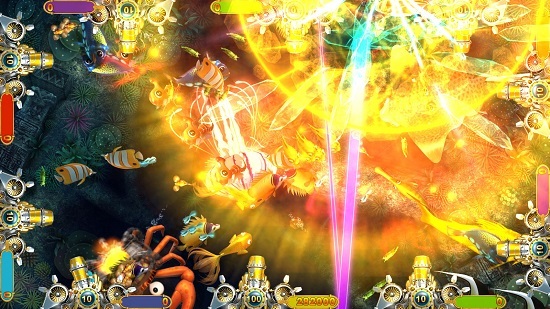 There are two boss characters with 200-500 time odds in the skilled fish hunting video arcade game. 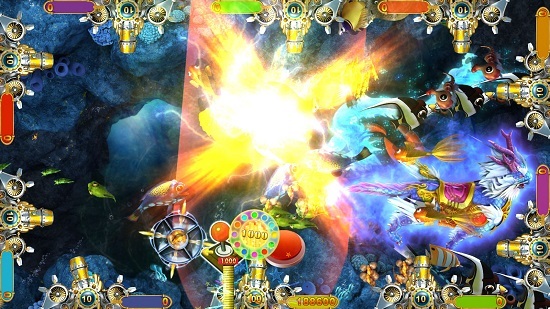 One of the BOSS characters-Lobster will award the player 200-300 time odds after killed and then possibly causes massacre of another boss character. 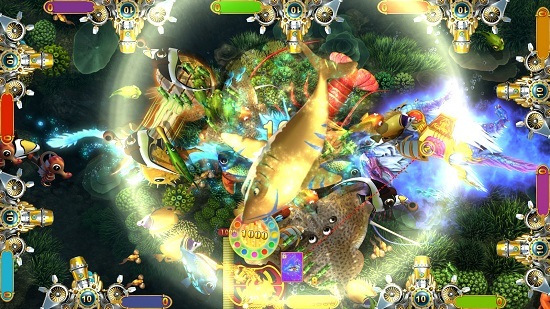 It will bring much unexpected surprising experience and fantastic fun to players.